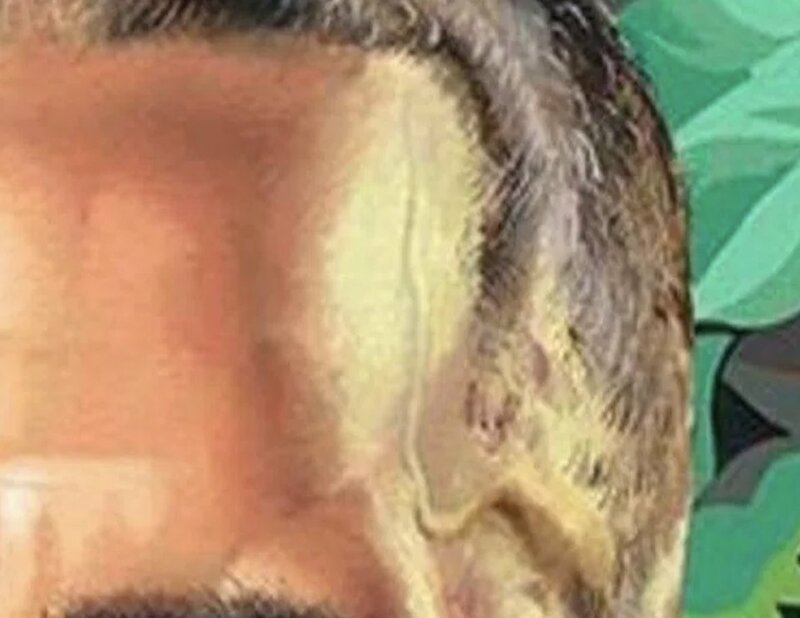 Kehinde Wiley, the flamboyantly gay, Afrocentric ‘artist’ who delivered the hilariously awful Obama portrait, inserts sperm imagery into his paintings. See the right side of Obama’s temple, in what looks like a vein. Blacks celebrate promiscuity, leaving society-at-large to clean up the consequent messes, vis-a-vis endless welfare to fatherless black children and single black mothers. This entry was posted in Art, Black, National. Bookmark the permalink.